leadership, strategy, product design, and marketing for startups and leading brands. Led E! Online's digital team to redesign and rebuild the Article Detail Page. Their #1 revenue generating product into a mobile-friendly experience with a dynamic framework. Collaborated with the Dailey agency in creating a learn-to-ride microsite to position Honda as the leading resource for new riders. 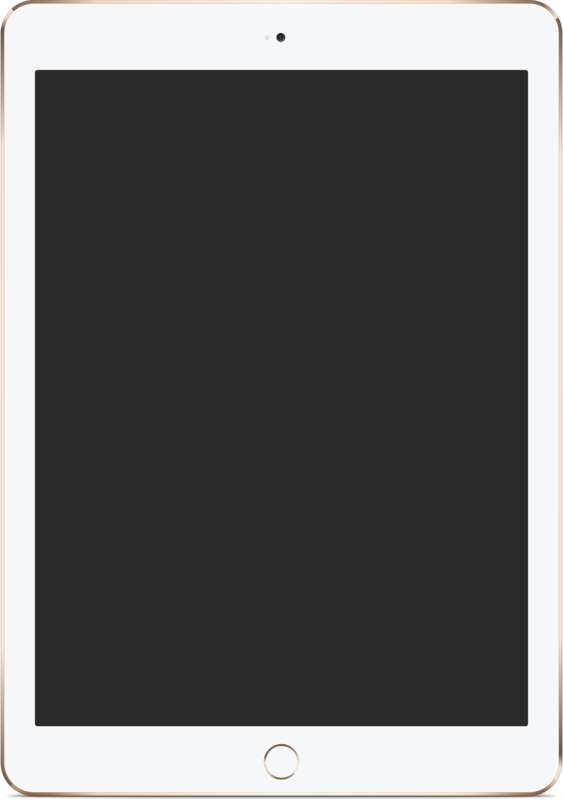 Commissioned to design Pose's first iPad app utilizing the data and feedback gathered from user-engagement with the website and iPhone app. 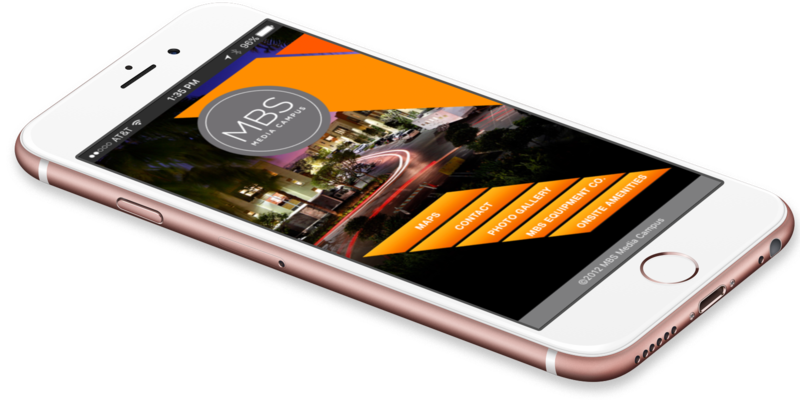 Combined forces with CHALK LA to design a mobile app for MBS Studios. Helping film-makers find important studio information for small to large productions. 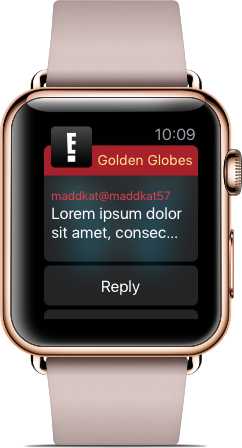 Contracted by E! 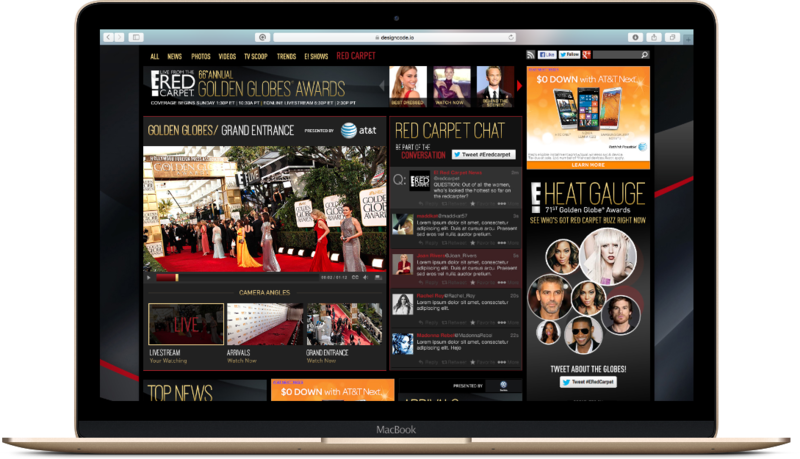 Network to design and build a live interactive second-hand experience for red carpet events such as the Emmys and Oscars. "The TwoTree website is a complex digital space for people to rent apartments, sign leases, explore real estate developments, learn about neighborhoods, see public art installations, and begin commercial lease negotiations. Julian was instrumental in formulating how all these variables would come together in a streamlined web experience." Marketing Director & Special Projects Manager at Two Trees Management Co.
"Talented, incredibly detail-oriented, and thoughtful designer. He worked with us on a variety of products, helping us to unify and build on our design library. He's also a great person to have on a team and always welcomed input and feedback. Julian has a great sense of humor and was a pleasure to work with." "Julian was able to step into our fast paced environment and handle multiple jobs immediately. He was very professional and had a great attitude." Director of Creative Services at Westfield, L.L.C. "I have worked with Julian on a number of design projects for various Fox Cable Networks (FX, NGC, FSN, etc.). He is a pleasure to work with, and quickly adapted to our team environment. He is a terrific designer and brought strong creative direction to our projects." TextPics was the first app of its kind and the first app I created with FTW Innovations. The app gathered thousands of ASCII art designs and converted them into an easy way to add to a text message. Before the introduction of emojis. TextPics was featured on the App Store and was #1 Social Network App for Nov 2010 with over 4 million downloads. With over a decade of experience, I bring a host of disciplines critical to the creation and marketing of your product and ideas. A focused individual able to join or build a team to execute on time and budget. Providing unparalleled quality in every detail, who works directly with you each step of the way. Taking the time to know your goals and business through conversations and design exercises. From brainstorm to execution, to create an innovative and effective end-to-end product. Using research, and journey maps to assist in refining the user-experience outcome. Which will help services that transform businesses into experiences that resonate with their users. Specializing in responsive & adaptive web, mobile apps, wearables, and live events. A digital experience becomes amplified by smart interactions. A thoughtfully designed interaction can surprise and delight people, while also allowing them to successfully accomplish their goals. Interactive prototypes are used to communicate the design vision and solutions to the client or stack holder. Users test the different versions along the way and we continue to iterate to deliver a successful user-centered product. Small details can make — or break — a digital experience. A thoughtfully designed interaction can surprise and delight people, while also allowing them to successfully accomplish their goals. Building a powerful brand takes understanding the clients’ goals and applying traditional graphic design principles translated into the digital space. Everything from product logos and app icons, to style guides and the overall marketing strategy & design. 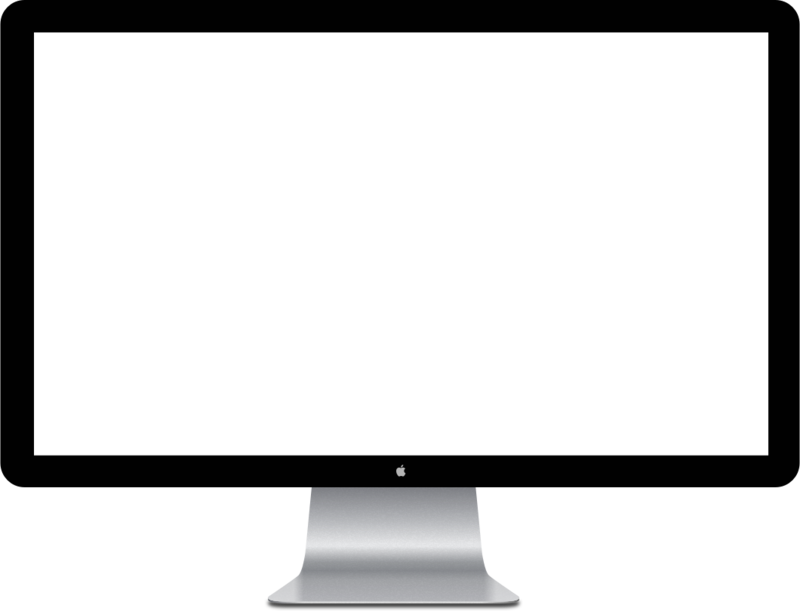 Ability to create native apps for iPhone, iPad, Apple Watch, Apple TV, and Android devices. By working with a lean team of outsourced design specialist and engineers, clients receive a focused team that create a reliable and easily scalable products. Building visual schematics to understand the new or current product's working ecosystem. Which helps teams understand the pit falls or opportunities a product might have in its inception of a add-on feature or a rebuild. Building visual schematics to understand the new or current product's working ecosystem, which enables teams to understand the pitfalls or opportunities a product might have at its inception before a feature or a rebuild. Using research, and journey maps to assist in refining the user-experience outcome, which will enhance services that transform businesses into experiences that resonate with their users. Specializing in responsive & adaptive web, mobile apps, wearables, and live events. Small details can make — or break — a digital experience. A smart designed interface can guide a user through a complex process with minimal effort and efficiency. A digital experience becomes amplified by smart interactions. A thoughtfully designed interaction can surprise and delight people, while allowing them to successfully accomplish their goals. As web browsers move closer to becoming limitless as app are. Designing for web across multiple screens has become key for a business success. By working with a lean team of outsourced design specialist and engineers, clients receive a focused cell that will create a reliable and easily scalable product to implement across iPhone, iPad, Apple Watch, Apple TV, and Android devices. ©2018 JULIANESCOBAR. All rights reserved.